Continue reading "Are You Peculiar?" Continue reading "Guardrails Are Only as Good as The Road"
Dirty Windows or Blurred Vision? Continue reading "Dirty Windows or Blurred Vision?" 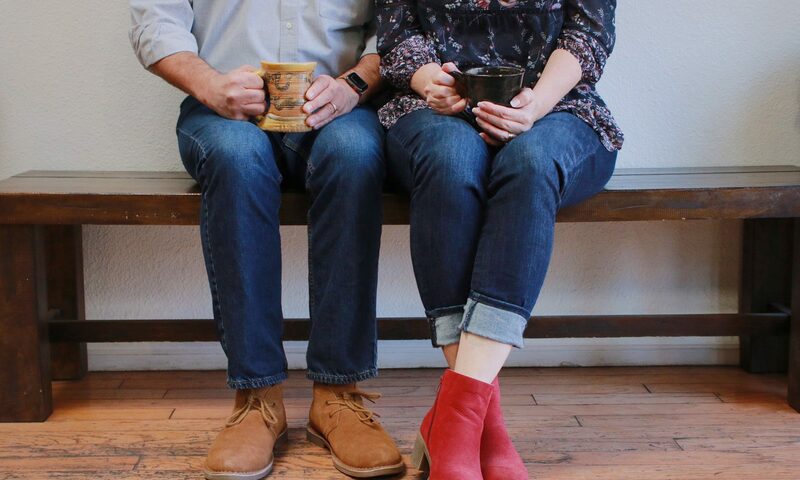 Continue reading "4 principles for raising your kids… while doing ministry"
Continue reading "Daylight Savings Torture … I Mean, Time"
Continue reading "10 Things I Hope Sam and Baylee Have Learned From Our Marriage"
Continue reading "Dumb Things Kids Do with Smart Phones"